The conventional options available to Conor McGregor at this junction revolve around the duo of Jose Aldo and UFC lightweight champion Eddie Alvarez. With Nate Diaz seemingly not an option per the same interview, the dynamic duo of UFC commentator Joe Rogan and former heavyweight Brendan Schaub have their own requests when it comes to McGregor’s next opponent. Speaking on ‘Keep Hammering with Cameron Hanes’, Rogan conveyed how much he adores the idea of the Irishman facing the other Diaz brother in Nick (a natural welterweight), despite McGregor stating that he would return to the lower weight divisions. “Oh please! I would love it if they did,” Rogan gushed. 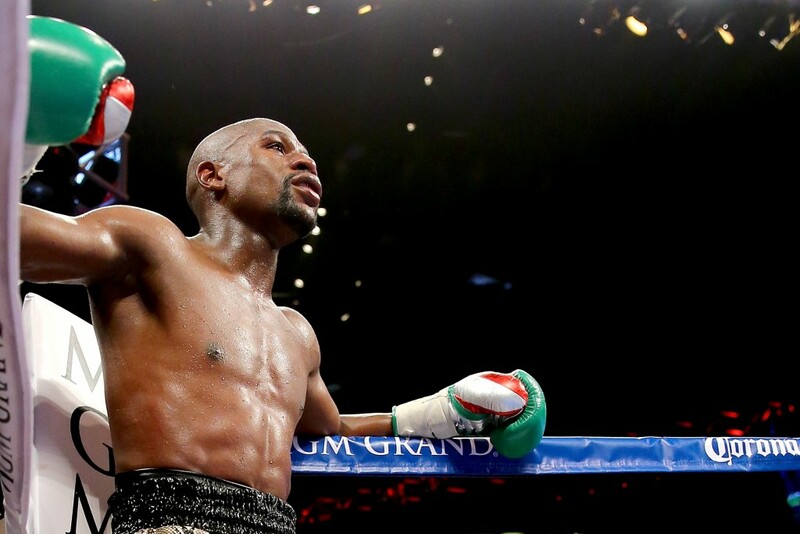 “[Welterweight’s] where the money is. It would be amazing. Nick’s on a totally different level [of smack talking]. Nate’s a great fighter and a really tough guy, but even he said after the fight: ‘Shoutout to my brother – the best fighter in the world’. It would be a different experience in there. Why the excitement from Rogan regarding Nick? To summarise, the elder brother has been involved in some of the sport’s most ridiculously entertaining bouts. He’s also far more adept at talking trash than his brother, and is somewhat insane. Brendan Schaub, on the other hand, has gone even more left-field with his wish. Speaking on his Fighter and the Kid Podcast, ‘Big Brown’ stated that the idea of a Jose Aldo match ‘pisses him off’. 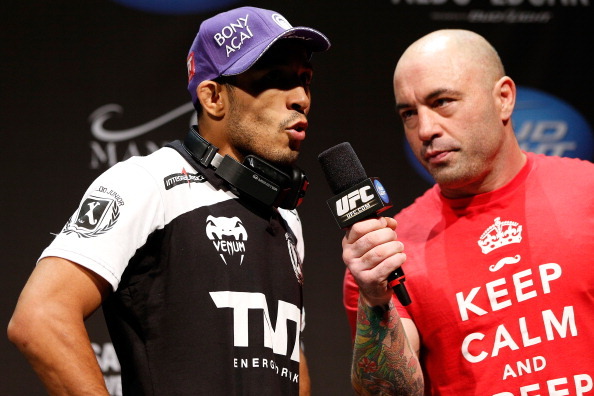 “Unless you’re in his camp, nobody wants to see Aldo rematch Conor! 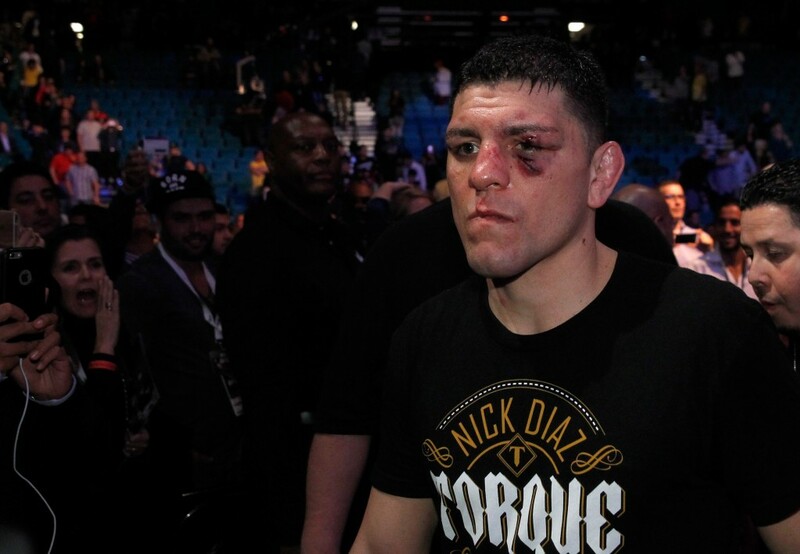 That does literally nothing for me,” said Schaub. In recommending that McGregor doesn’t fight Nate Diaz or Eddie Alvarez next, Schaub revived one of the big talking points of the past year. “I don’t know if he’s favourite in any of those fights beside the Aldo one. I’ll tell you what to do and what he’s gonna do; you fight Floyd Mayweather for $30m, and you keep the UFC on ice because you’re the biggest star. From what I hear from inside sources – the only reason they didn’t fight before. . .they had a venue, the teams agreed to it, it was a money issue between them. Who would you prefer to see Conor McGregor fight?